Fabio Capello has slammed Bayern Munich’s players and accused them of forcing Carlo Ancelotti out of the club following his sacking back in September. 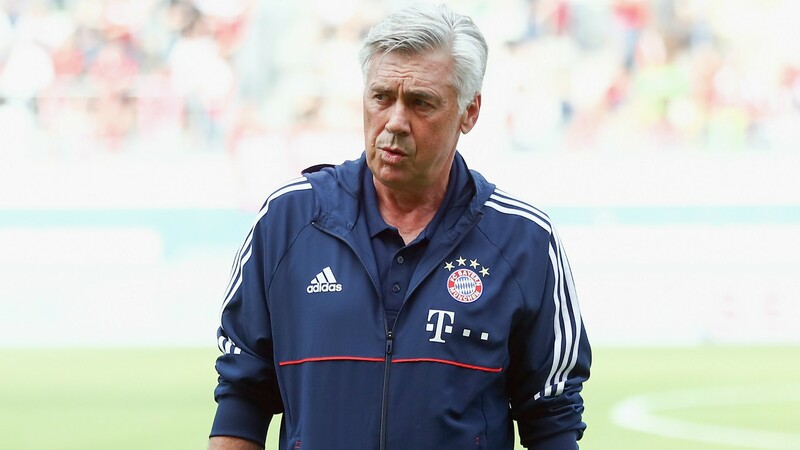 Bayern coasted to the league title in Ancelotti’s first season in charge, but his tenure was blighted by rumours Die Roten’s key players were unhappy with his methods. An inauspicious start to this campaign culminated in a woeful showing in a 3-0 Champions League defeat to Paris Saint-Germain and spelled the end of Ancelotti’s reign. Veteran coach Jupp Heynckes, who led Bayern to the treble in 2012-13, returned to the Allianz Arena to take over until the end of the season and the club have lost just once in all competitions under his leadership. Capello suggested that it is no coincidence and believes Bayern’s squad simply did not want to play under his compatriot. “Heynckes is back on the bench and everyone wonders how he managed to get the team under control immediately. I think it was the players who took everything in hand,” he told Sky Germany. “The coach can do a lot of things, but if the players do not want to give that little extra, which they did not give to Ancelotti, you will not get an olive branch. Bayern are 11 points clear at the top of the Bundesliga at the mid-season break and resume their domestic campaign at Bayer Leverkusen on January 12. Manchester United and Barcelona have been warned they could need to splash up to €200 million to buy Antoine Griezmann this summer. 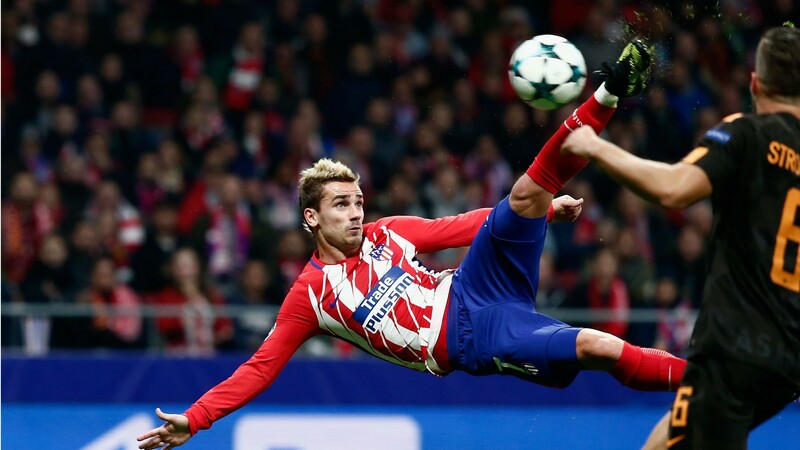 Atletico reported Barcelona to FIFA last week over their alleged transfer pursuit of the France star after Camp Nou director Guillermo Amor said it was possible Barca president Josep Maria Bartomeu “had a meeting with Griezmann’s family”. The 26-year-old forward was heavily linked with a move to Manchester United before the start of this season but opted to stay with Atletico. Head coach Diego Simeone recently stoked speculation by saying he would not stand in Griezmann’s way should he desire a new challenge, but Atletico chief executive Miguel Angel Gil Marin has sounded a more combative tone. “Atletico doesn’t want to sell Griezmann either now or in the summer,” he told Mega. “For us he is a very important player, who has grown a lot and we have grown up with him. “Our intention is to keep growing all together. Last summer we made an effort beyond the possibilities of the club and we’ll do it again next summer. Atletico will be able to pair Diego Costa with Griezmann in attack in the new year, when their FIFA player registration ban is lifted. Gil Marin conceded putting together that all-star forward line has been no easy task, making him keen to renegotiate Griezmann’s contract, which runs until 2022 and contains a release clause of €200m until July next year when it will become €100m. “It’s been hard for us to get Griezmann and Diego Costa together and I think it’s going to be very good for Atletico,” Gil Marin added. Atletico lie second in La Liga but defeat to Espanyol in the final game before the mid-season break means they are now nine points behind Barca at the summit.